* decisions are based on what is right for the child and their development as whole beings. * the individual starting point of a child’s growth is valued; they learn at different paces and through varied approaches. * children’s achievements are celebrated. * a child’s cultural heritage is acknowledged and respected. * being a literate and numerate individual is still, and will continue to be, at the cornerstone of our educational priorities. * relationship building is fostered in the connections we develop between students, with staff, with families and the broader community. * staff exercise high levels of ethical and professional behaviour. * professional growth is supported; which is vital and continuous. 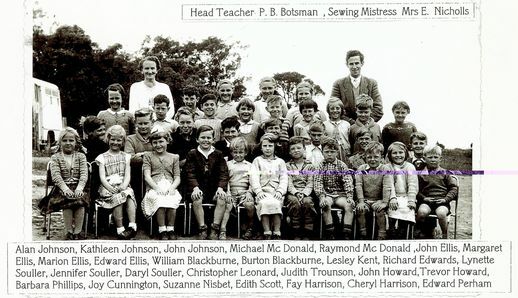 Cranbourne South Primary School was established on April 23 1956 in a one room building and a total of 27 students. 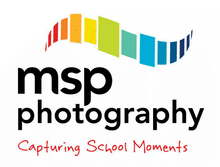 The school’s official opening was conducted on August 24 1956. The first ‘Head Teacher” Mr P.B. Botsman was an energetic man with the support of an equally energetic school committee and mother’s club. A second classroom was added at the end on 1961 with a third added in 1970. By 1975 the school was extended to six classrooms plus two offices, staffroom, storeroom and attached toilets.